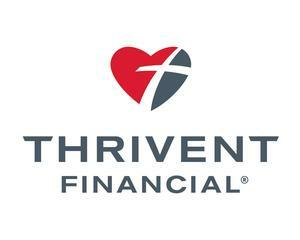 In 2018 we formed Pacific West Financial Group of Thrivent Financial. That means you have a team of professionals dedicated to working for you and your goals. Our team includes: Drew K Constanzer, Financial Consultant George E Burgin, Financial Consultant Stacey Baker, Insurance Office Professional Pacific West Financial Group has diverse and in-depth knowledge to guide you through every stage of your financial journey. As a team, we can also offer a broader range of products to help you address your investment and protection needs. Together, we’ll help you build comfort and confidence in your finances. We have offices in Washington and Montana, and are happy to serve clients in many other states using video conferencing and phone calls.